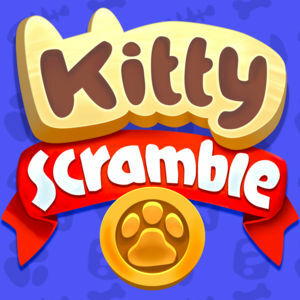 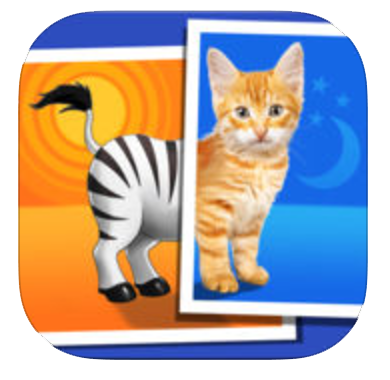 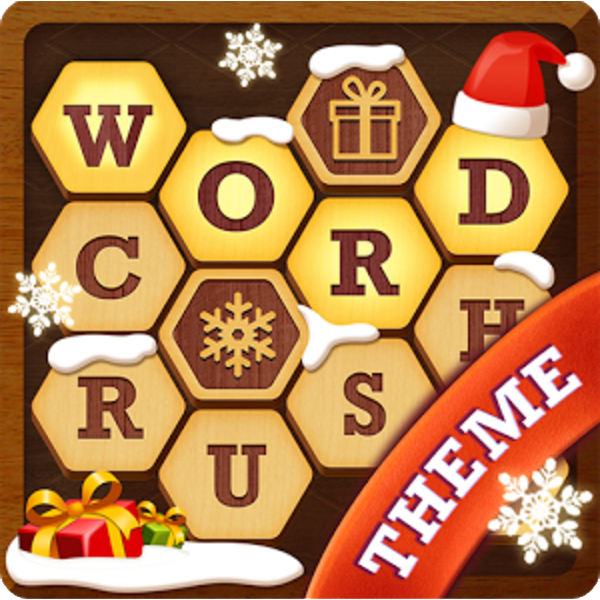 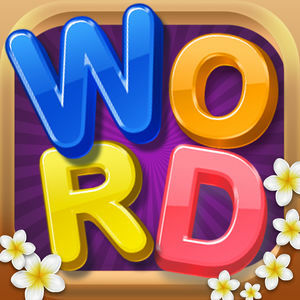 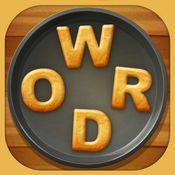 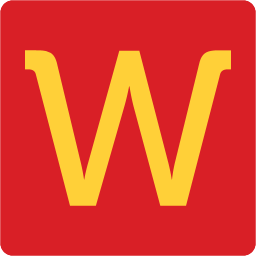 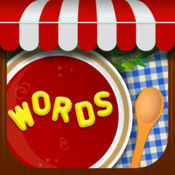 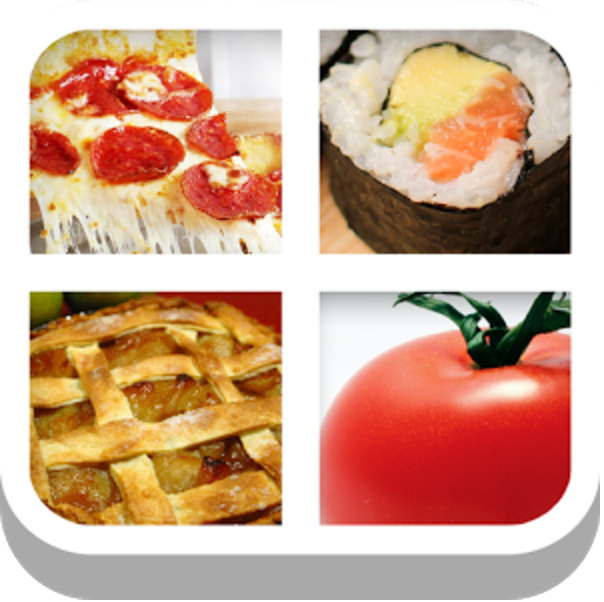 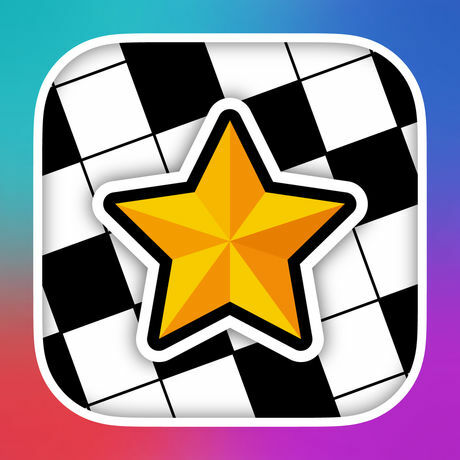 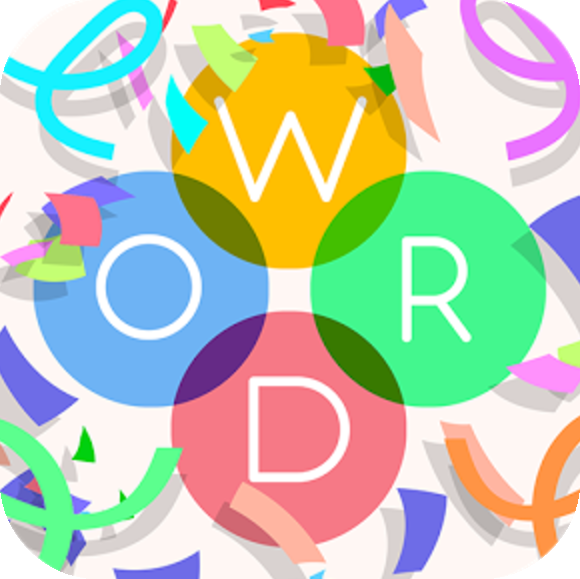 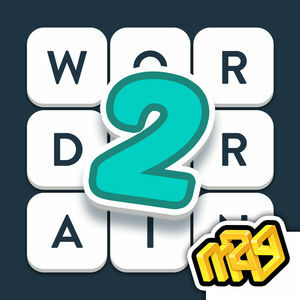 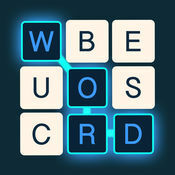 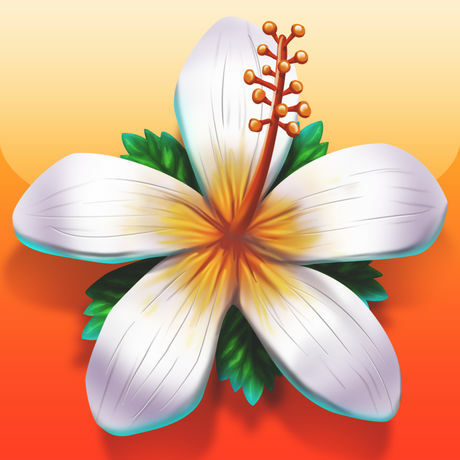 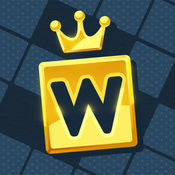 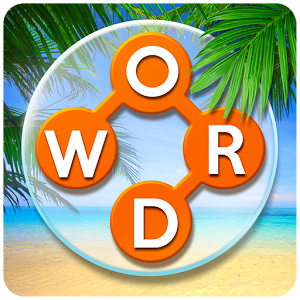 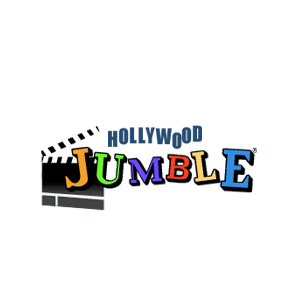 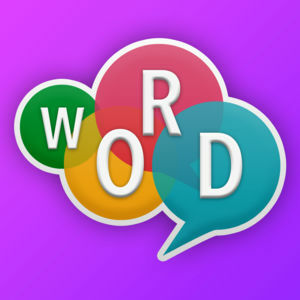 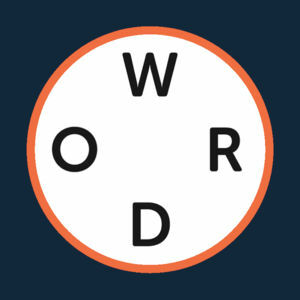 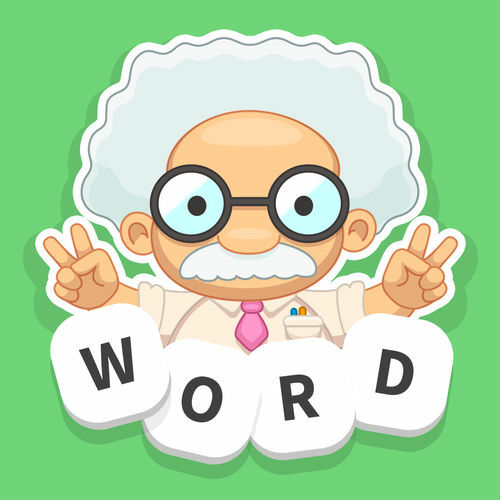 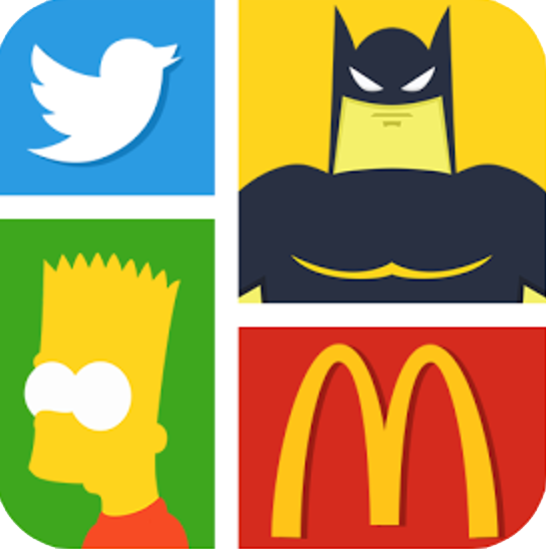 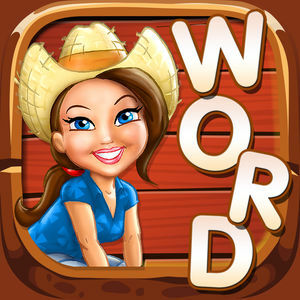 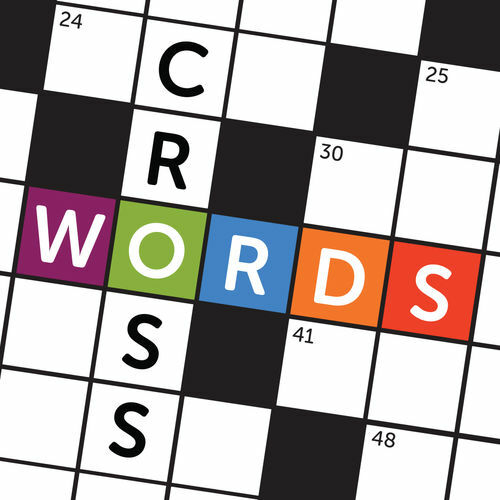 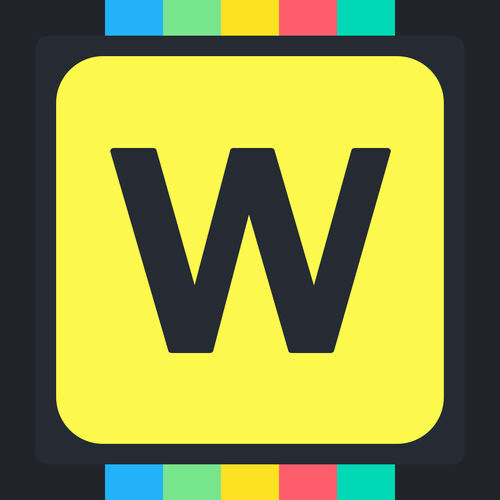 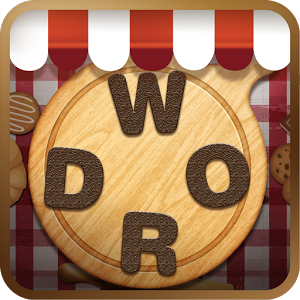 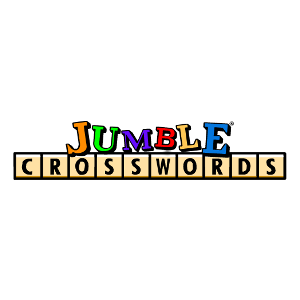 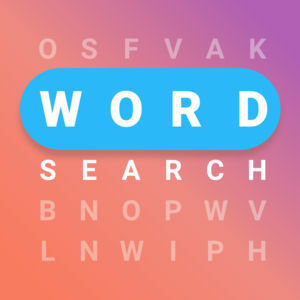 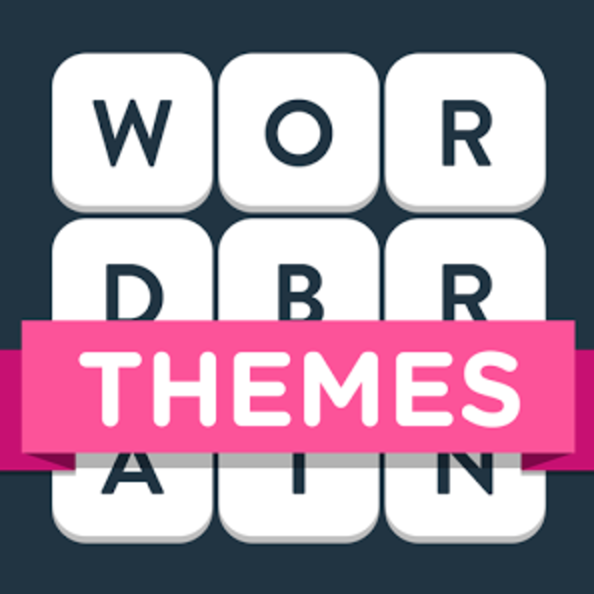 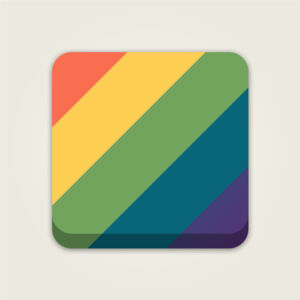 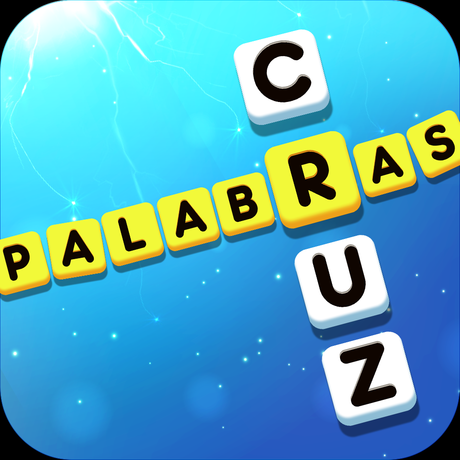 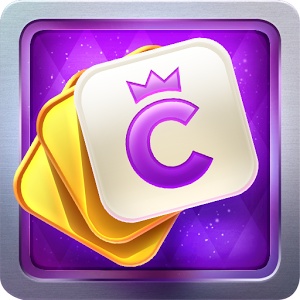 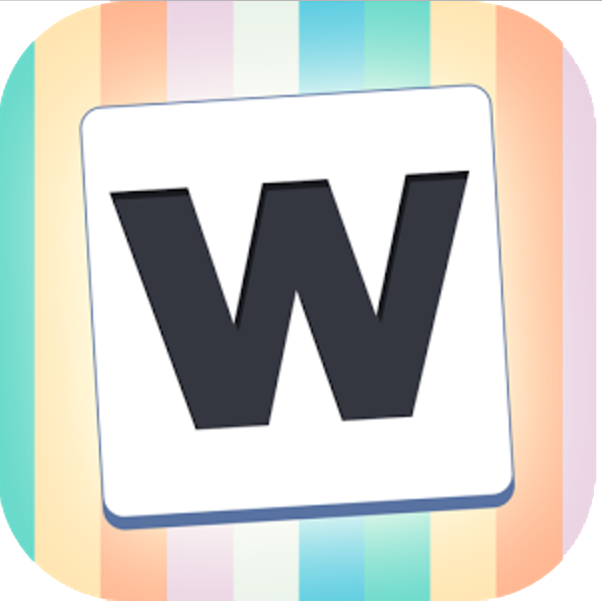 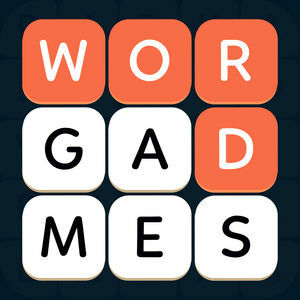 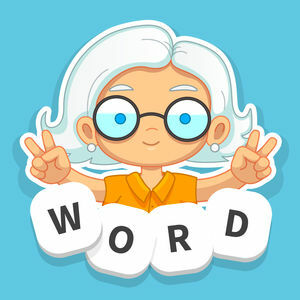 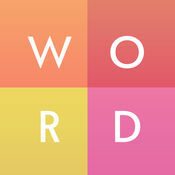 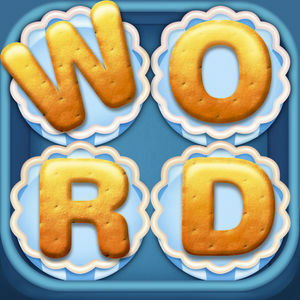 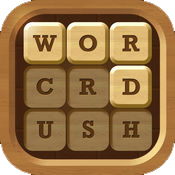 If you like word search and crossword puzzle games you will definitely enjoy Word Crumble as well. 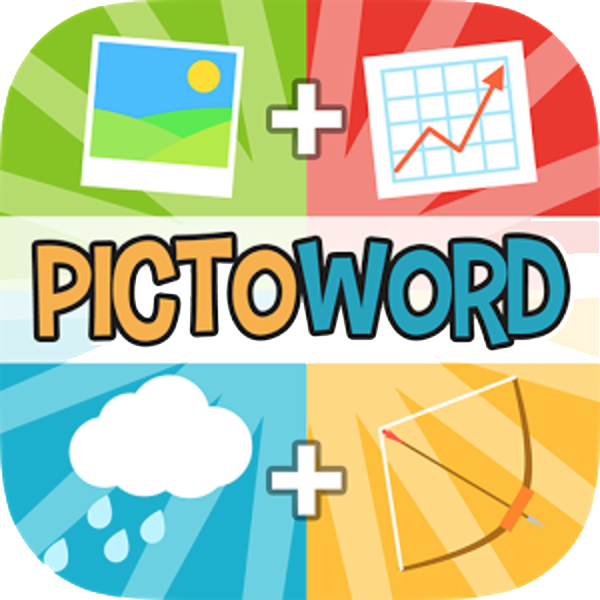 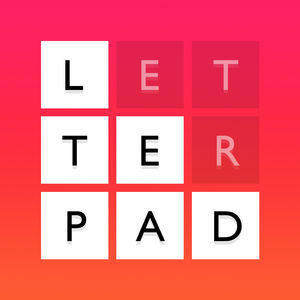 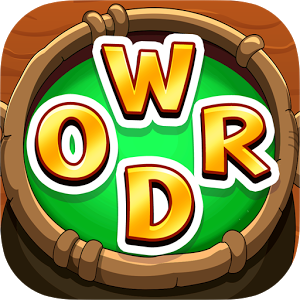 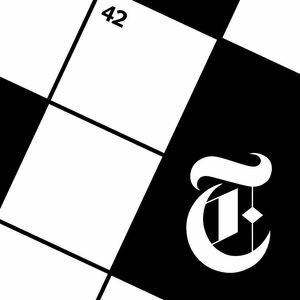 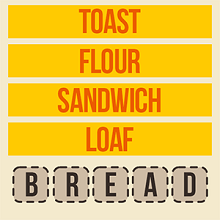 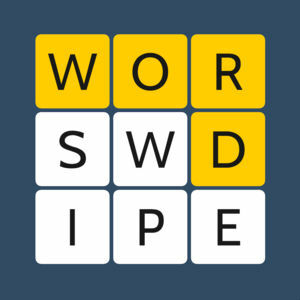 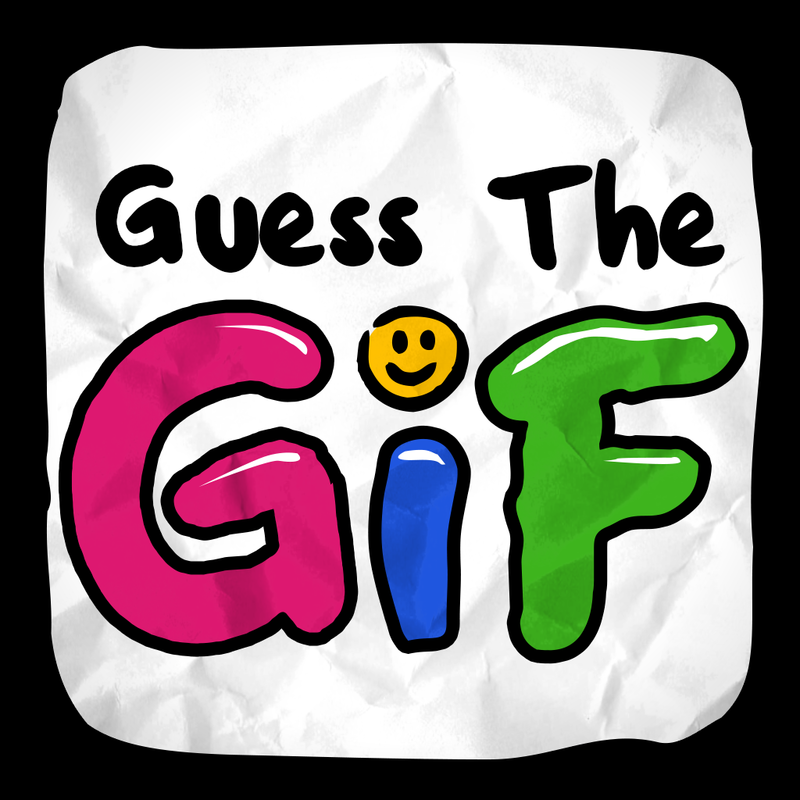 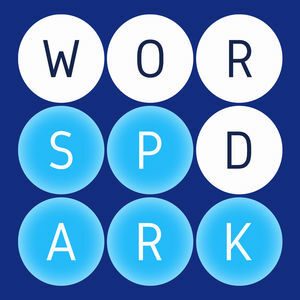 It's a nice game to enhance your vocabulary and word puzzle solving skills by uncovering the hidden words for more than 1000 levels. 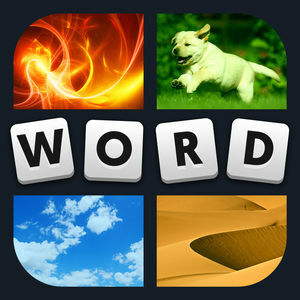 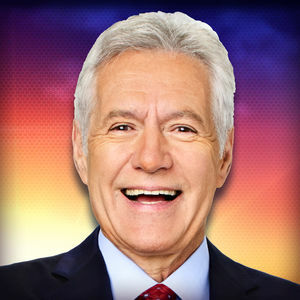 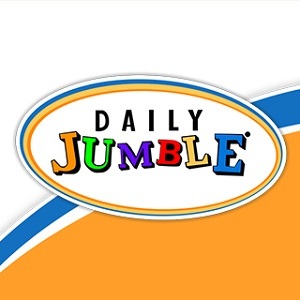 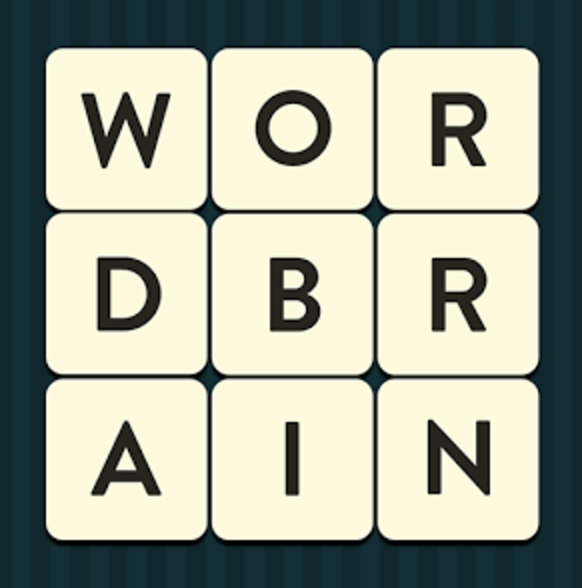 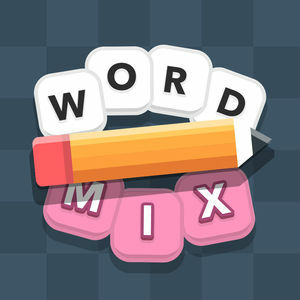 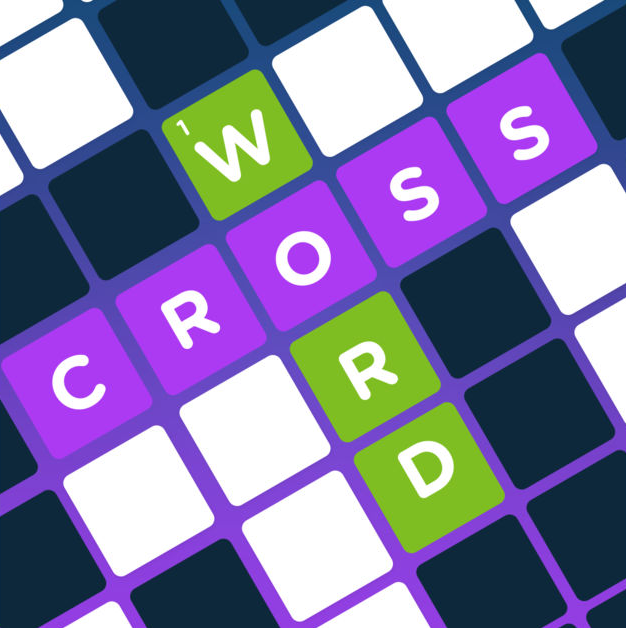 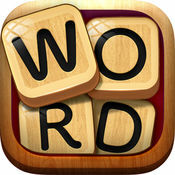 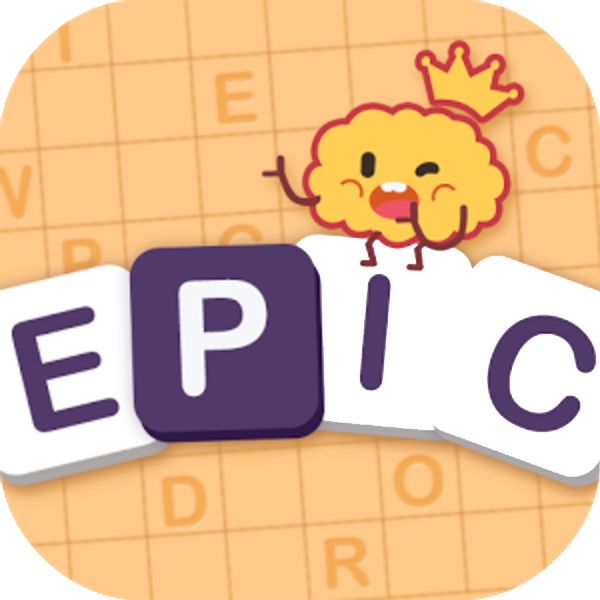 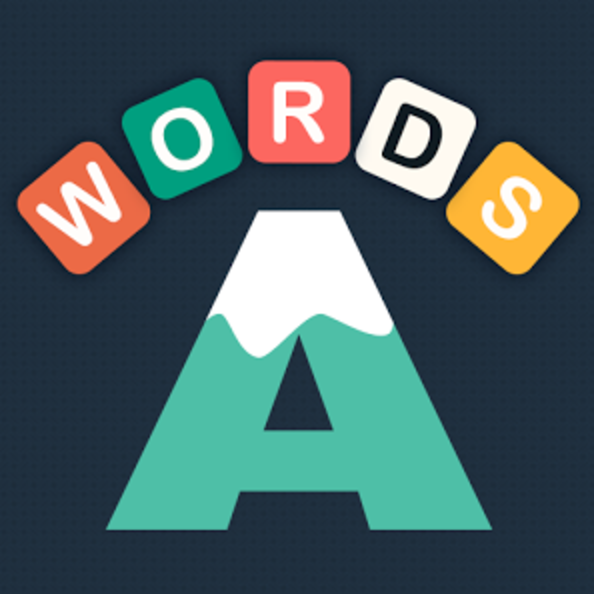 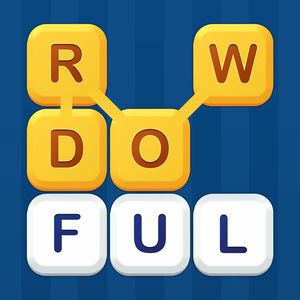 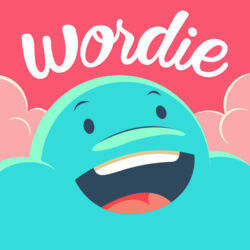 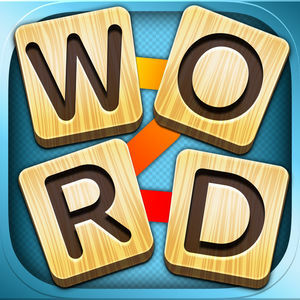 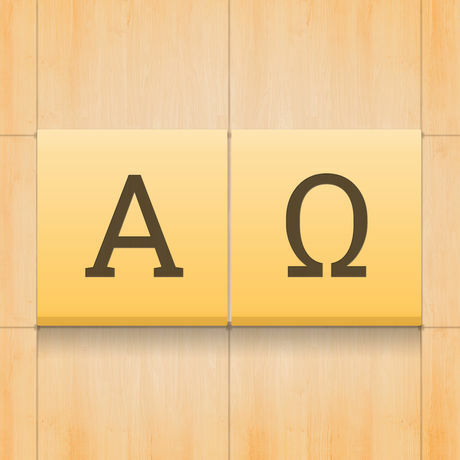 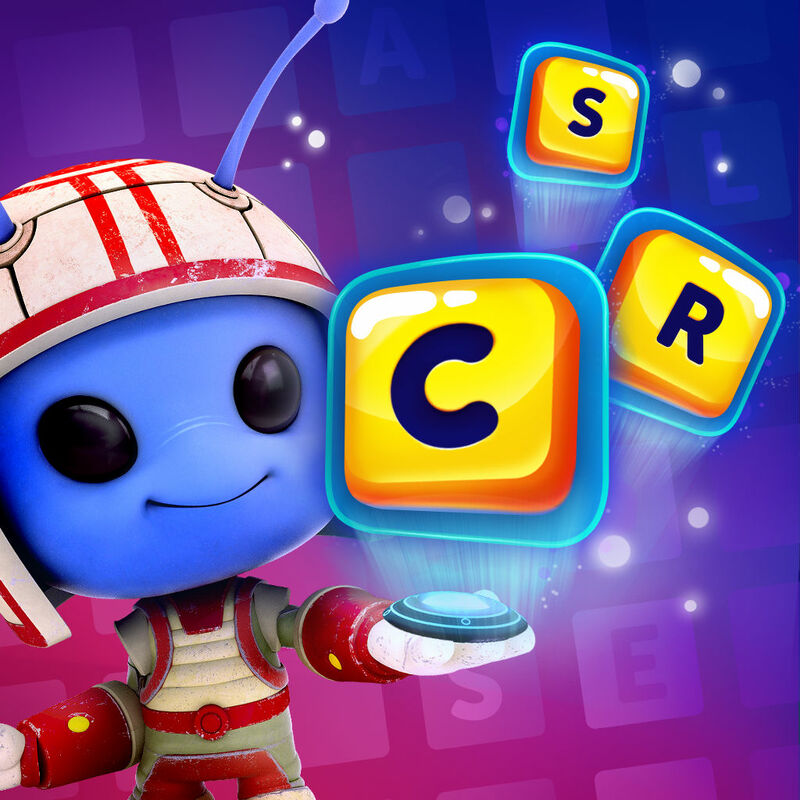 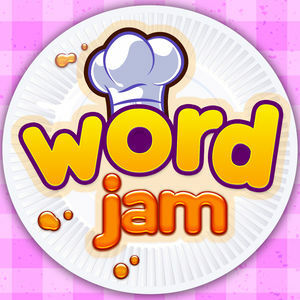 To be fair Word Crumble is by no means unique, but the good design and overall playing experience put it right next to the best word games that you may have played. 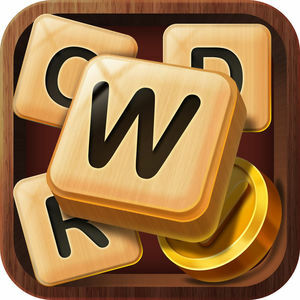 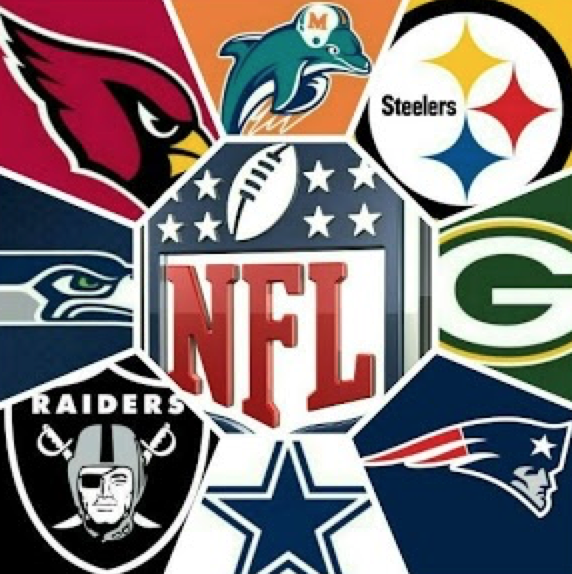 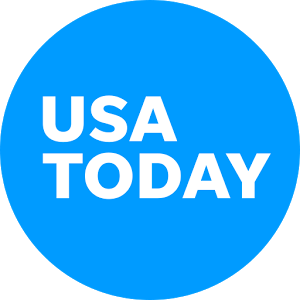 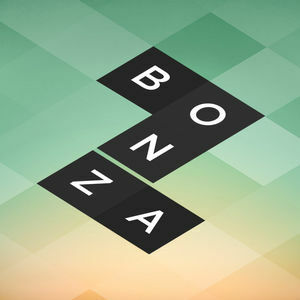 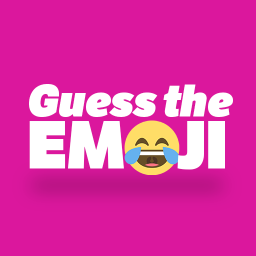 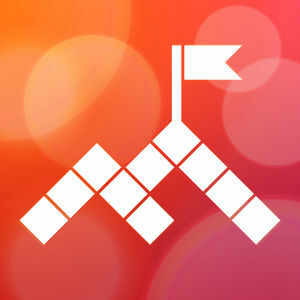 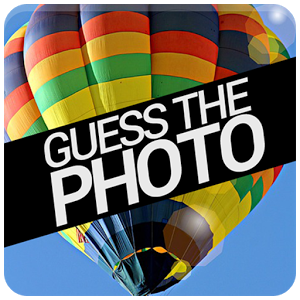 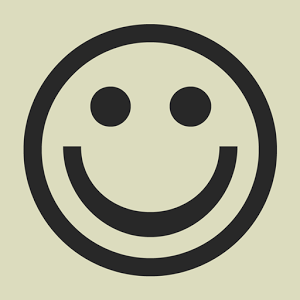 The game is suitable for all ages and can be fun to play with friends and family as a way. 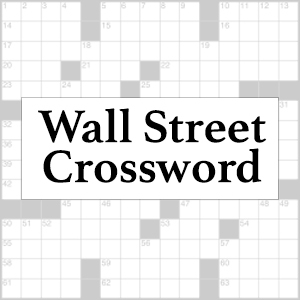 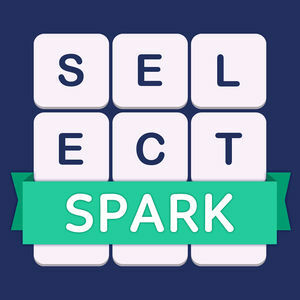 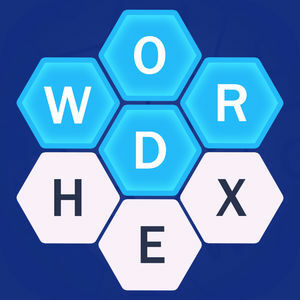 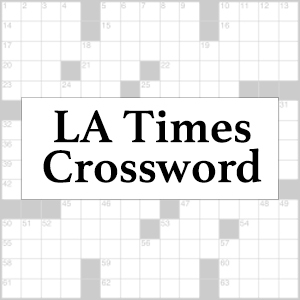 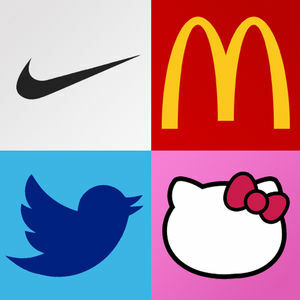 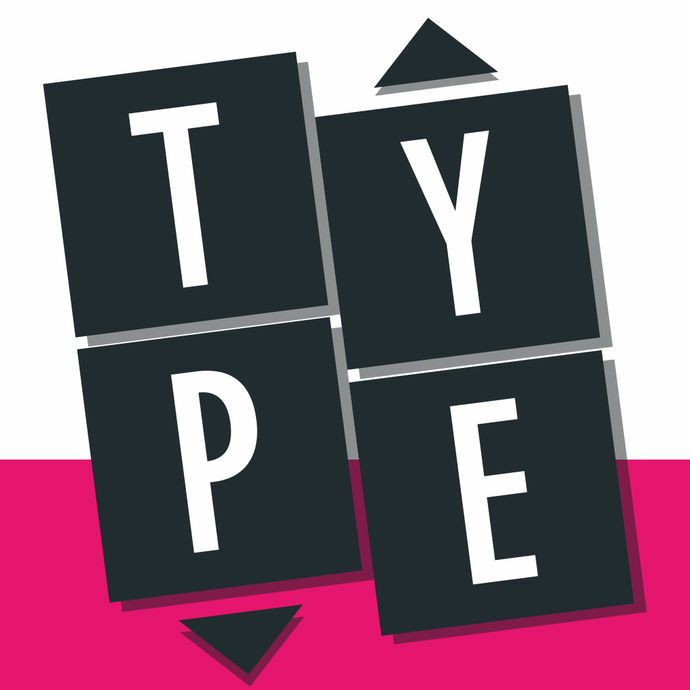 To solve a level you must uncover the hidden words which is represented by empty placeholders and connect the available letters to form the word. 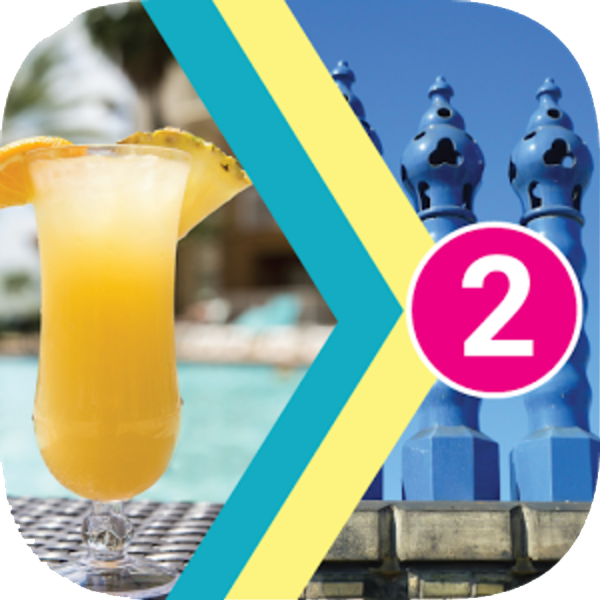 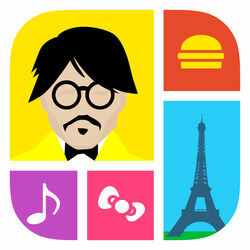 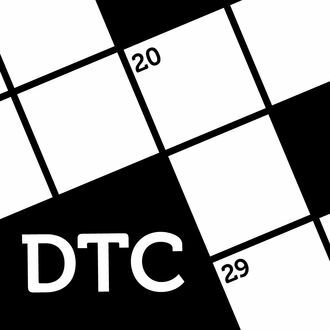 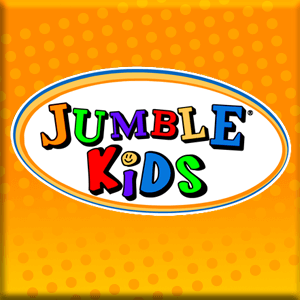 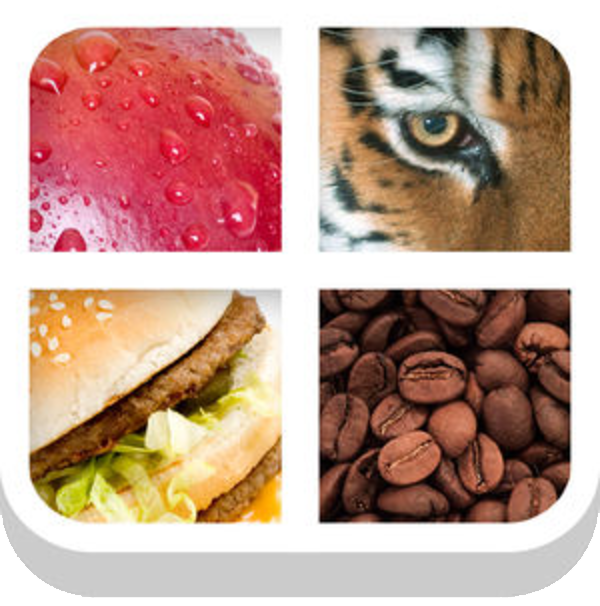 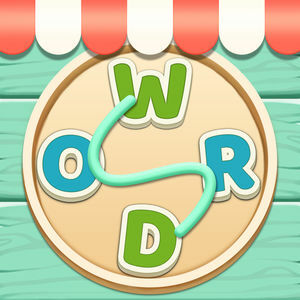 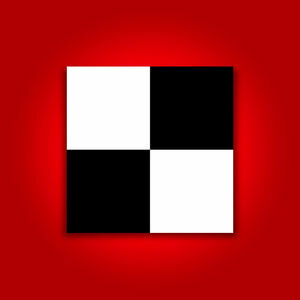 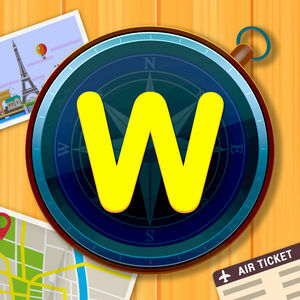 With each word or level tha you solve you will earn coins that can be used for clues on when you get stuck. 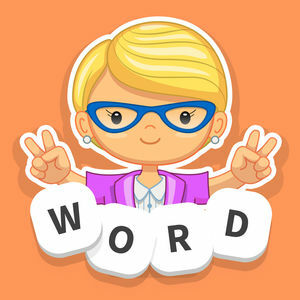 You can also earn some extra clues by building 'extra' words which are not part of the solution but will get you more hints. 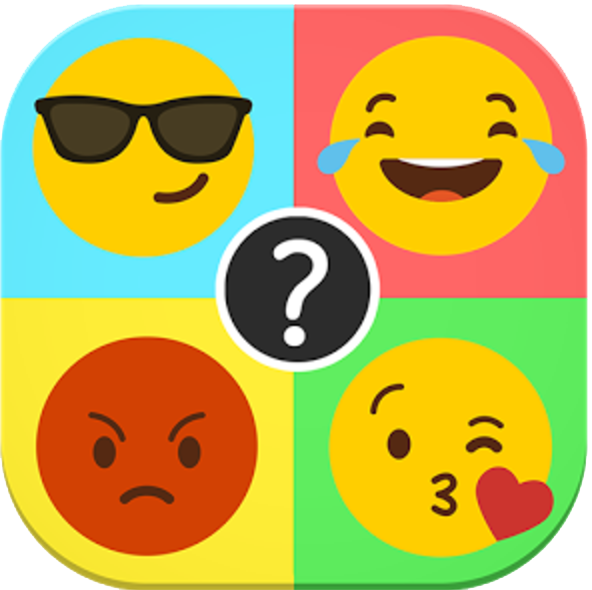 When out of ideas you can also use the 'Ask a Friend' option to help you solve the level. 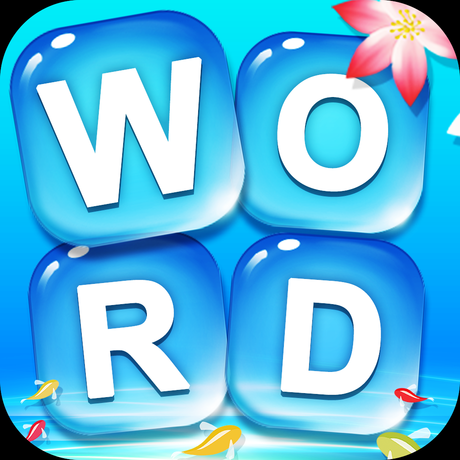 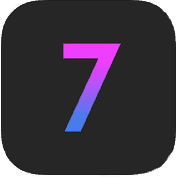 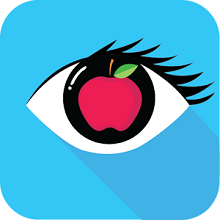 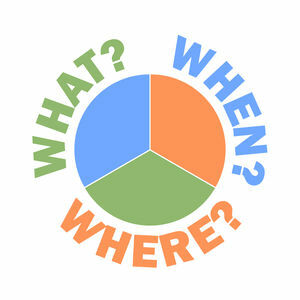 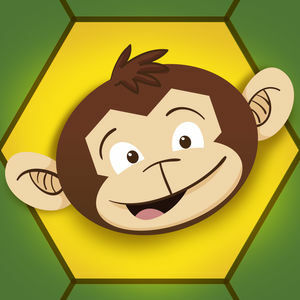 If you need help visit our Word Crumble Answers page where you can browse the solutions to more than one thousand levels that we have solved so far.